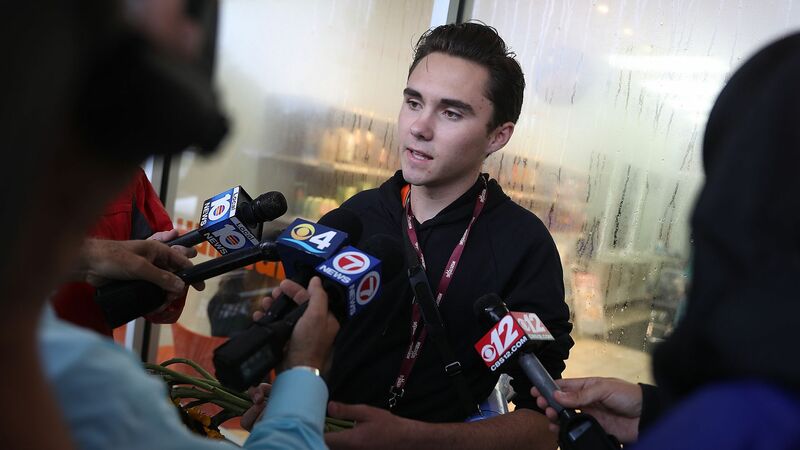 David Hogg's Parkland family home "swatted"
The family home of Stoneman Douglas High School shooting survivor David Hogg — who was not present — was "swatted" on Tuesday morning, with the caller claiming a hostage situation was happening at the residence, according to Local 10 ABC News. Why it matters: Swatting is the act of placing a fake emergency call to first responders, often leading to an armed response as police think they'll be encountering a violent situation. It can be used as a prank or form of harassment, and has led to fatal consequences.